F5 Networks provides the Application Delivery Networking platform that works with Amazon EC2, Amazon EBS and Amazon VPC. F5 and AWS together help you rapidly deploy application services without incurring the cost of new infrastructure. Extend the same availability, performance and security services across environments with F5 BIG-IP. 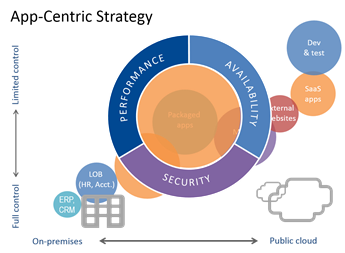 Maintain control and deliver consistent user experience and application governance from data centers to the cloud. 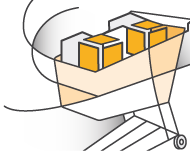 F5 BIG-IP products are available on AWS for fast and easy deployment with free trials for select products and pay-for-usage models. "For our purposes, the ability to only pay for what we need—when and how we need it—brings an extended set of application services within reach. With F5’s new offerings, we don’t have to commit to specific licenses or equipment up front, giving us the freedom to move additional IT capabilities and applications into the cloud without worrying about prohibitive costs or a lack of control."